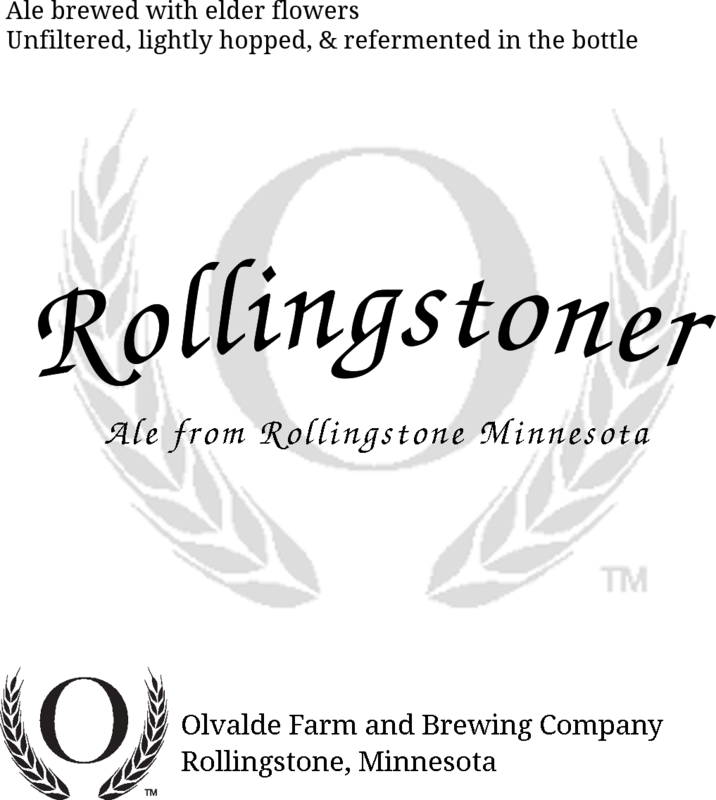 Inspired by the area's lowlands filled with corn fields and lined with white-flowered elderberry bushes, Rollingstoner is a light and complex golden-colored ale with notes of fruit, spice, and white pepper. My reinterpretation of ancient ales brewed with barley, wheat, and honey, The Auroch's Horn is well balanced with a distinctly honey flavor. My tribute to the brewing legacy of Peter the Great. Ode to a Russian Shipwright is a full-bodied porter brewed with rye and spruce tips. The Auroch's Horn aged on fresh rhubarb. A fruity, tart version of my debut ale. 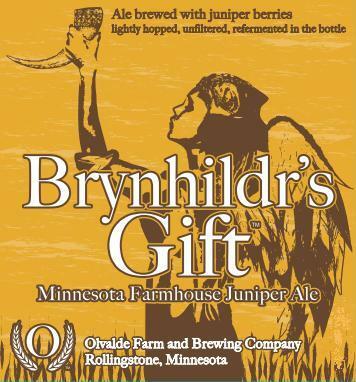 Brynhildr's Gift is a malty, caramelized rye ale brewed with juniper berries. 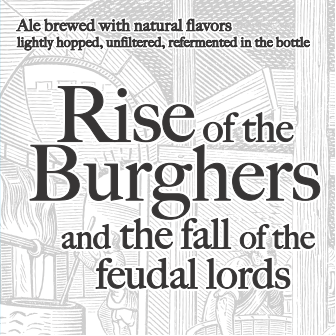 Rise of the Burghers is a unique herbed ale.